CPR Educators LLC - Get Involved. Make Friends. Enjoy Motherhood. 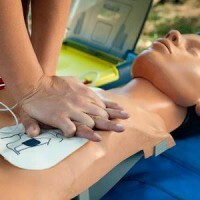 We provide convenient on-site American Heart Association CPR and First Aid course.